...Currency Pro Service delivers clear, up-to-the-second charts and analysis to your screen every trading day. Right now -- free for 1 week starting on October 3, read our pro-grade, trader-focused Currency Pro Service forecasts. "Free" means free: no credit card required, no strings attached. Instant free bonus: Learn what gives Elliott wavers a trading edge inside our FreeWeek Primer eBook, How the Elliott Wave Principle Can Boost Your Forex Success. Get Access to FreeWeek and Claim Your Free Resources. 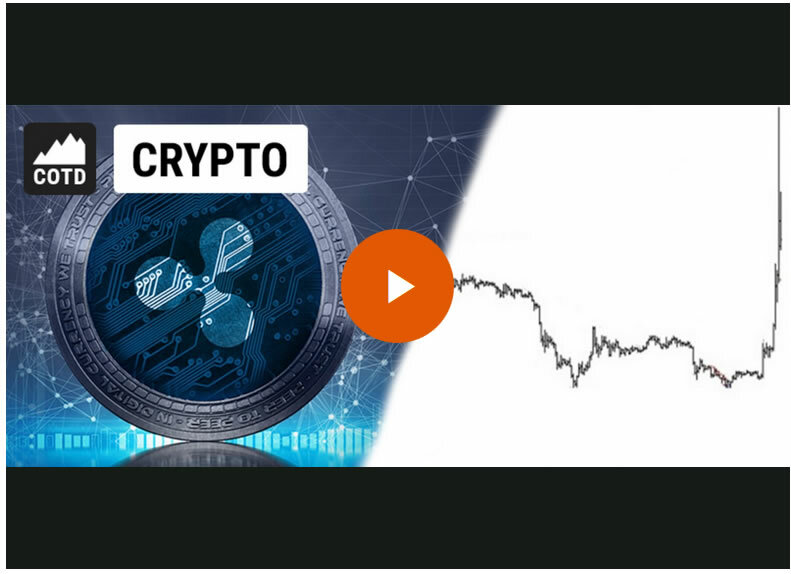 This article was syndicated by Elliott Wave International and was originally published under the headline Ripple (XRP) Makes Huge Waves: Did You See Them Coming?. EWI is the world's largest market forecasting firm. Its staff of full-time analysts led by Chartered Market Technician Robert Prechter provides 24-hour-a-day market analysis to institutional and private investors around the world.